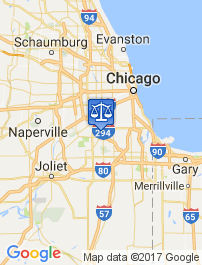 Charged with a DUI in Darien, Illinois? 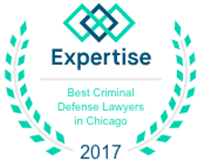 Looking for a DUI attorney near me (near Darien)? It’s tough to find the right DUI Attorney, one that you can trust. We’re confident we can help. 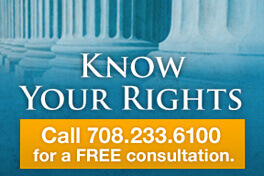 Give us call and find out if The Law Office of Dennis F. Dwyer is right for you.